In the film ‘State of Play’ (2013) traditional Korea merges and mixes with a self-establishing modern culture among the younger generation. In this film, we see how big and widespread the world of e-sports is throughout Korea. 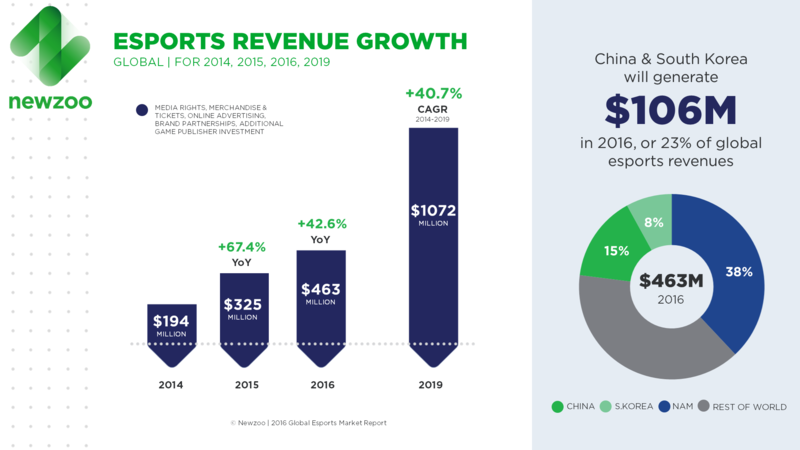 Coming from a country in which physical sports dominate and games are seen as a leisurely hobby, the idea of making “big sports money” out of a computer game is quite foreign. The first thought that comes to mind when watching the competitive online games is almost dismissive of the difficulty of making it in the sport. After seeing the schools these kids go to, the amount of training these teams go through and the pressure that is put on them from a young age is when one starts to see comparisons to a physical sport that we are used to watching e.g. football, basketball.